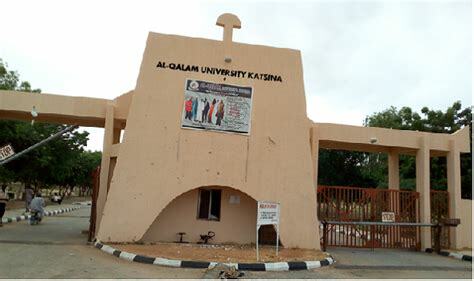 The security of Al-Qalam University has described as fake and unfortunate the social media story alleging kidnap of 9 students of our institution. It is sad that a social media would be insensitive to the consequences of its actions by spreading news that it has not verified. In the past two days when the social media story on the alleged kidnap of nine students of our institution went viral, the security dept. had contacted relevant security sources as well as some leaders of communities living around the area which the incident was reported to take place and no any information was obtained confirming the kidnap of this large number of our students along Kankara to Dutsinma road on Saturday, 5th January, 2019 as reported in the social media. Similarly, there has not been any report received by the university from parents or relation of any student in connection to the kidnap. 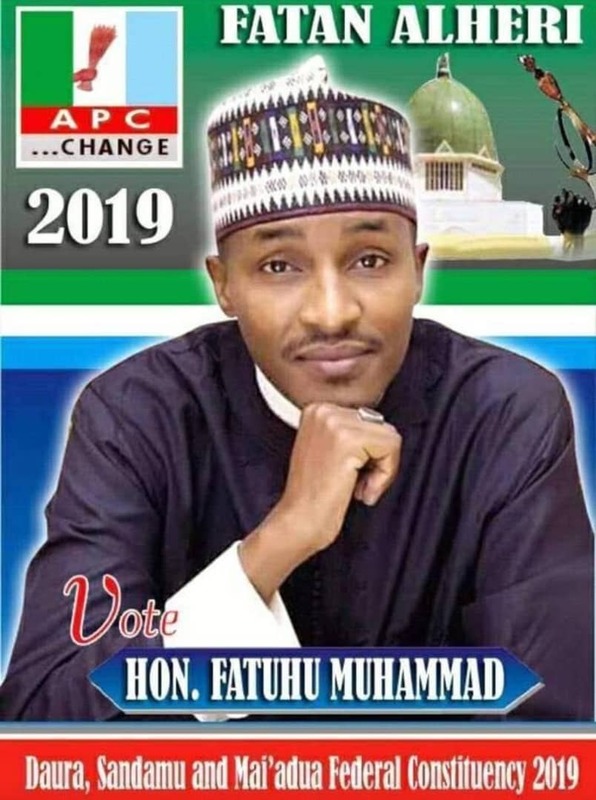 The PPRO of Katsina Police Command had also confirmed to leadership newspaper that the Command has not received report of such incident or that of dead bodies in the area or any where else. This is the update we can give for now assuring you that the security of our university would remain alert and also our readiness to share further information and facts surrounding this social media rumour.